Do you typically wait until the last minute to make decisions? Didn’t you make a New Year’s resolution to stop doing that? Well, here’s an opportunity for you to change your ways and make good on your promises to yourself. Start thinking about next summer – NOW! ypically, a full course of laser hair removal treatments to get your desired end result – permanent laser hair removal – can take between six to nine months. Just think how nice it will be to actually be ready for the beach next summer without having to hurry around at the last minute. When you go through laser hair removal process, you really need to give your skin some downtime and not head off to the beach right afterwards. Do your skin a favour and start planning now. Premier Laser & Skin Clinic has earned the votes of the Laser Hair Removal Guide to be honoured as one of the Top 5 laser hair removal clinics in all London. We are proud to recently have joined forces with them. We treat our customers as personal friends because we care about your desires to not have to shave or wax anymore. We only use the best treatment practices to ensure the best results for your needs. We also ensure that your skin remains looking great after your procedure. 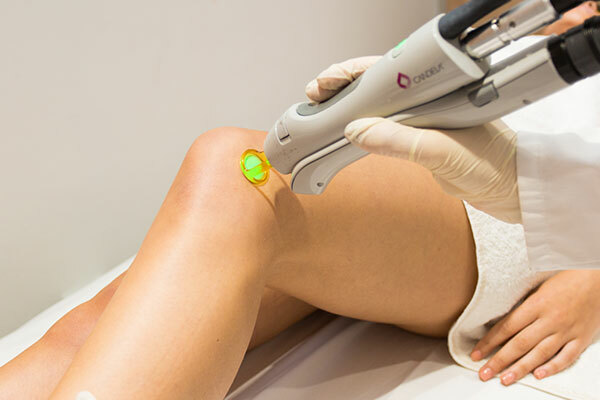 We use the latest and best medical grade laser technology to treat our patients to procure premium results. 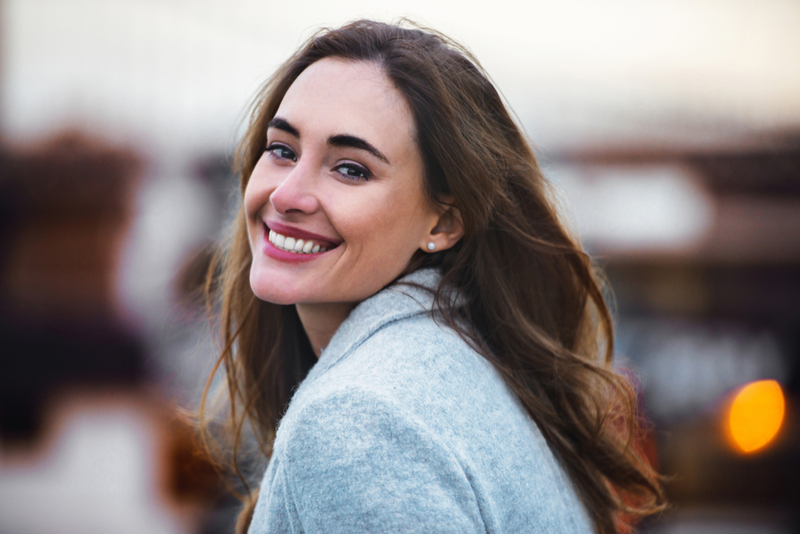 Laser hair removal is easy on your budget, too, as the entire process can be financed to spread the cost among several months. When you manage your finances in a responsible manner, that means one thing: more money for your next holiday. Not only will you be hair-free and you’ll be able to enjoy any beach attire you want to wear, you’ll have the money to spend on your next exciting destination. Start planning for next summer right now. Give us a call to schedule a consultative appointment.